It is here. 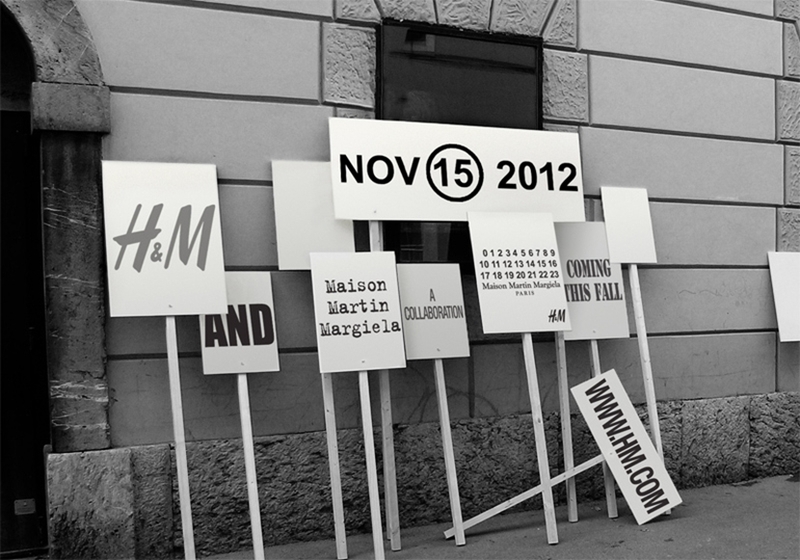 After a lot of rumors, this morning H&M confirmed, Maison Martin Margiela is the next colaboration with H&M! The collection will be in stores on November the 15th, and after seeing some of his creations, I just can't wait!! EXCITING! I'm so excited for this collection it's going to be amazing! Sure we can follow each other on Bloglovin'! Follow me and I'll follow back. really exciting!!! great idea to follow each other on bloglovin´! Must be an amazing collection! Of course I'd Love yo follow each other! Of course I'd Love to follow each other!